Pickup from the hotel at about 0700 hours, take a leisurely drive through scenic countryside and across mountainous Crocker Range to Kinabalu National Park, enroute you can catch the spectacular view of the majestic Mount Kinabalu and the lush vegetables farms of Kundasang. Take-in the cool refreshing mountain air , rejuvenate your body and mind at the Poring Hot Springs, a natural health spa where you can relax in open-air Japanese-style hot tubs set amidst a tropical rainforest setting. For a close look at nature, take to the 41m high Canopy Walkway which offers spectacular views of the lush Borneo Rainforest. Proceed to Kinabalu National Park Headquarters, Malaysia's first World Heritage Site that offers mega bio-diversity of flora and fauna, a paradise for nature enthusiasts. 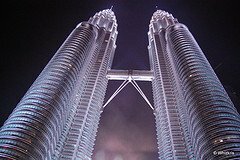 On arrival, visit the Exhibition Hall and then proceed to the view point for a panoramic view of the surrounding lush landscape and Mount Kinabalu, rising majestically into the sky at 4095m, which often shrouded in mists and clouds. 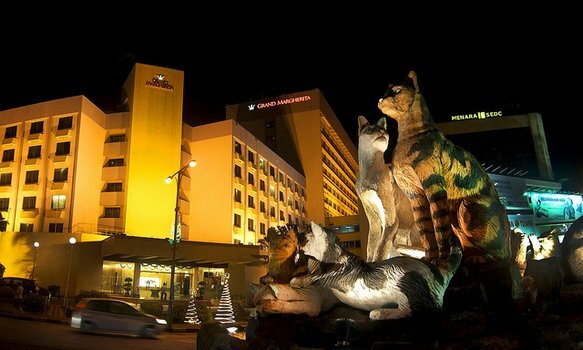 Drive back to Kota Kinabalu city and transfer back to your hotel. Pickup at the hotel at about 0830 hours . The Lok Kawi Wildlife Park or zoo is where a good collection of Borneo Wildlife as well a animals from vaiours part of the world. About 280 - acres in size, the park is a combination of both a zoo and a botanical garden. It's also home to more that 100 types of mammals. Here, you have the opportunity for a close encounter with the Borneo Pygmy Elephant, Sumatran Rhinos, Orangutans, the endanger Proboscis Monkey, gibbons , sun bear, snakes and many more. 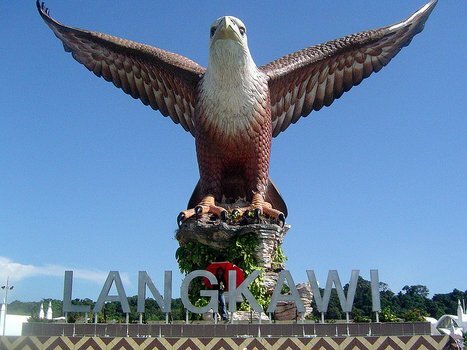 Depart on your scheduled flight from Singapore to Kuching, the capital city of Sarawak, Malaysia. Upon arrival, meet &amp; greet by our local representative. After that, transfer to check in to your choice of hotel. Breakfast at the hotel. 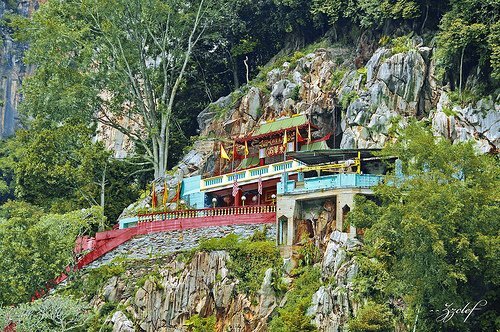 Early pick-up at 8am for a 30-minute journey to Semenggoh Orang Utan Rehabilitation Centre, and a visit to a land dayak longhouse at Padawan area located about 45 minutes from the centre. Lunch at a local restaurant. After lunch, continue tour to visit the Sarawak Cultural Village and enjoy the 30-minute live cultural show. Return to hotel about 5:30 pm. At night, assemble at hotel lobby you will be transferred to a nearby seafood restaurant for a deluxe seafood dinner. Return to the hotel after dinner. Early breakfast at hotel and depart at 0730 hrs for Serikin, a border town between Indonesia and Sarawak. The journey takes a little over an hour from the city and the market is only open on weekends. Here, you can shop for local products from Indonesia, and products sold by locals living in the area. Local fruits, jungle produce and household items can be purchased here at cheap prices. After that, back to Kuching and have lunch at a local café or restaurant. 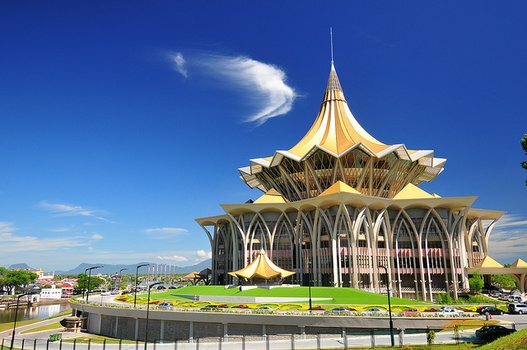 Continue with the Kuching city tour to visit the Sarawak Museum , bypassing the city centre including Chinatown , Tua Pek Kong Chinese Temple, Main Bazaar, the Waterfront, and some colonial buildings including the old state mosque. The tour will continue to visit the Cat Museum on the other side of Kuching and have a stop at a retail outlet for Kek Lapis before return to the hotel. At night, assemble at hotel lobby you will be transferred to a nearby seafood restaurant for a deluxe seafood dinner. After dinner, visit to a wholesale vegetable market located in an urban neighborhood for 30 to 45 minutes (Those who are not keen to shop may visit the hawker stalls in the local coffee shops located opposite the market to experience some of our local delicacies). Upon arrival at Ipoh Airport, meet with our representatives and transfer to hotel by seat-in-coach. After breakfast, enjoy yourself at The Lost World Tambun theme park. Upon arrival at Kota Kinabalu, meet-up with our representatives and transfer to hotel by Seat-In-Coach. Free at leisure after check-in. After Breakfast, proceed for your choice of Half Day Tour. 1. Twin Island Day Trip (Sapi Island &amp; Mamutik Island) At 0800 hours, transfer to the Sutera Harbour Jetty for an exciting day at the beaches. Luxuriate on the sandy beaches, swim in crystal clear water and enjoy a variety of water sports (at own expense). Snorkel amidst myriad of exotic fishes or explore rich coral reefs on the island fringes. BBQ Lunch will be served at the island (either at Sapi or Mamutik). At 1500, return back to hotel. 2. Mari-Mari Cultural Village At 0900 hours, transfer to the Mari-Mari Cultural Village. Begin your tour to 5 different traditional house visits and interact with the local natives. Next, enjoy a local cultural performance before having lunch at the village. At 1300, return back to hotel. 3. Kiulu River Rafting (Level 2) At 0800 hours, proceed to Kiulu River for your River Rafting adventure. River Rafting will last for 1-2 hours depending on the water level and tide. After Rafting, lunch will be served. At 1300, return back to the hotel. Upon arrival at Kota Kinabalu , meet-up with our representatives and transfer to hotel by Seat-In-Coach. Overnight in Kota Kinabalu. Free at leisure. 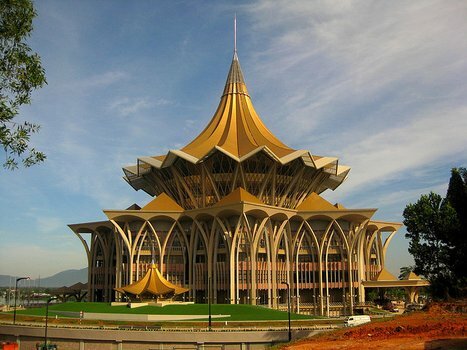 You may wish to join an optional tour to explore Kota Kinabalu. Visit the Atkinson Clock, the oldest structure in Sabah, the Sigma Hill, City Mosque and the Sabah Museum. Visit the Tunku Abdul Rahman Marine Park which you can explore the Manukan Island and the Sapi Island. BBQ Lunch at Sapi. Take a drive by Paddy Fields, Dusun Folks' homes located over the ridges of Cocker Tange, and arrive at the foothills of Mt Kinabalu. Take a crash course on the plant species, orchid types and bird species, etc before heading to Poring for treetop canopy walks. Explore the Cultural Village and visit each tribe's traditional house and take part in some house activities. Upon arrival at Kuching, meet up with our representative and take your SIC transfer to your choice of hotel. Free at leisure after check-in. 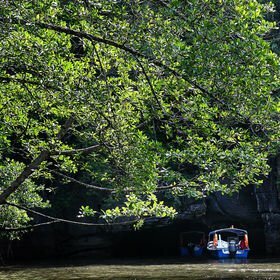 The perfect introduction to Sarawak's historic capital, visit Chinatown, the Cat Statue, the Temple, the Civic Centre Viewing Platform and the Sarawak Museum. 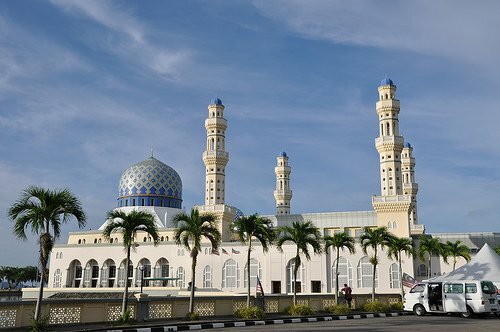 View the city and its surroundings while passing Malay villages, the City Mosque, Fort Marghetira and the Kuching Waterfront. View the Semi-wild Orang Utans who have been rescued from captivity and trained to survive in the forest reserve. • Biyayuh Longhouse-Anah Rias Explore the Land Dayak village and learn the unique architecture and cultural features of the longhouse and traditional farming lifestyle. Take a visit to the Santubong River Mouth in search of the Irrawaddy Dolphins.